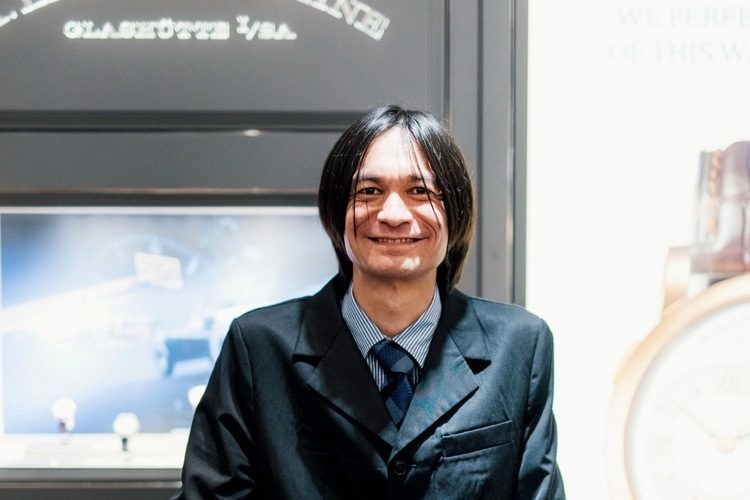 Yuhei Teraoka, director of Y-IGREK Burgundy Merchants shares with The Yum List a little about life as a sommelier and new business person. I am a sommelier and wine shop owner. I got into this industry by my mother’s influence, who is a food critic. When I was young, I popped the Champagne and the cork hit the face of the customer! BEST: get to know who is who in the country. … not stepping out from my house and doing absolutely nothing. In this industry, we are always out of our homes so on my days off I like to do nothing. I just started my own business so am still figuring this out. I love to eat and travel. What’s something you’d like guests to know about Y Burgundy Merchants? It’s the only place you can get good Burgundy wine in KL. BBQ pork ribs & Dr Pepper. What is your view on the wine scene in KL? When I started at Cilantro in the early 2000s, it was very difficult to make a French-driven wine list. I had to source wines from Singapore. Now, except for some Burgundies, I can source most of the list them locally. That’s the reason I started my Burgundy Merchants. Also, the number of local sommeliers is much more compared to 15 years ago. The scene though is still dominated on the front line by foreign sommeliers for fine dining in KL. I hope local sommeliers will make the scene more vibrant. Read more stories similar to that of Yuhei Teraoka and the wine scene in Kuala Lumpur here and follow us on Instagram for regular KL wine updates. Oh dear! No Christmas! Never mind, I am sure because of him, everyone else would have a jolly good time. LOL!! !